So sayeth the well-known proverb and companies looking to expand internationally should take note because even today’s largest global brands had humble beginnings. The need for a company to expand its brand protection typically arises at the point when the company has established itself in its domestic market and wishes to start exporting its products or services further afield. However, a wise trader with global aspirations would be well-advised to consider the international suitability (or not) of its brand names from an earlier stage. A far from ideal scenario can arise if a brand name, which is perfectly acceptable in English-speaking countries, turns out to have unsavoury connotations in another language. It can result in a company having to use different brand names in different parts of the world. 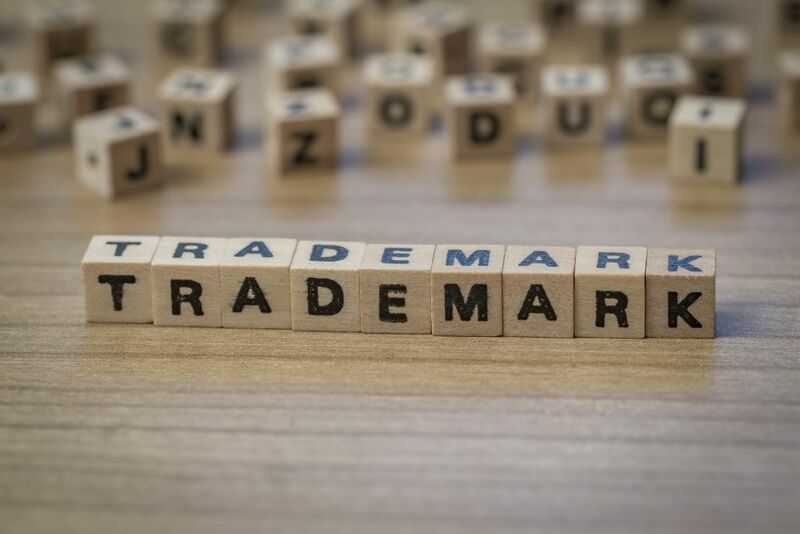 During my years in the trade mark profession, the one question that I have probably been asked more than any other is whether it is possible to obtain a global trade mark registration. Unfortunately, the answer is no. Registered trade mark protection is territorial and, in general, must be applied for on a country-by-country basis. Having said that, there are certain exceptions and strategies that can be employed to simplify the filing procedure and reduce the cost in certain territories. For traders looking to protect their brands beyond the EU, the Madrid Protocol can be a useful tool. The Madrid Protocol is an international agreement to which over 100 countries are signed up. The Protocol allows any individual or company based in one member country to apply for trade mark protection in any or all of the other member countries via an ‘International Registration’. The UK is a member of the Protocol as are most European countries, the EU itself, the US, China, Japan, South Korea, India, Australia and New Zealand among others. Canada is due to join up later this year. Unlike the EU Trade Mark registration, an International Registration obtained via the Madrid Protocol is not a unitary right. If the trade mark is refused protection in one designated country, this will have no bearing on the outcome of the application in other countries. However, an International Registration must be based on a ‘home’ mark. For a UK individual or company, this is usually either a UK or (pre-Brexit) an EU trade mark application/registration. The International Registration is dependent on its home mark for the first five years of its existence. If the home mark ceases to have legal effect for any reason (e.g. it fails to achieve registration or is cancelled), the International Registration will also cease to have legal effect to the same extent. Dehns are Event Partners for our upcoming South Coast World Trade Summit..